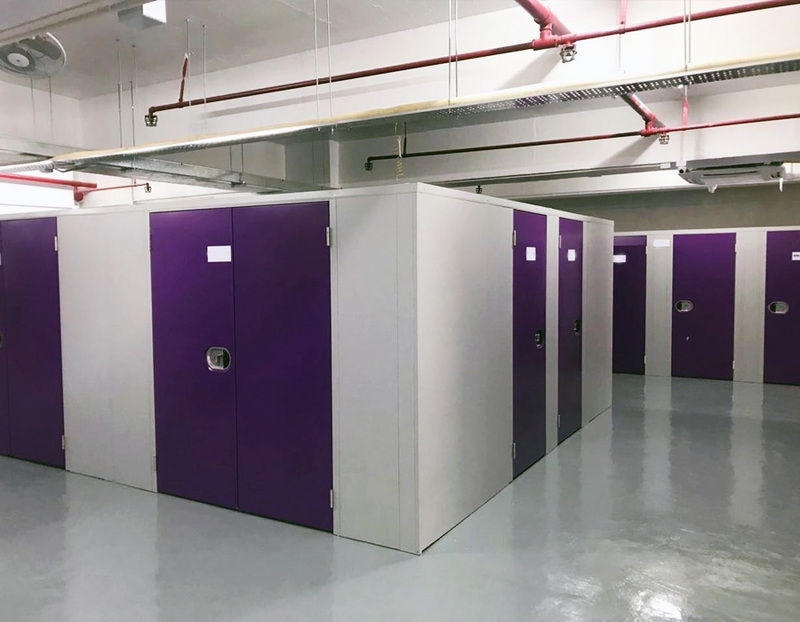 Want to hear more about mini-storage solutions in Hong Kong? 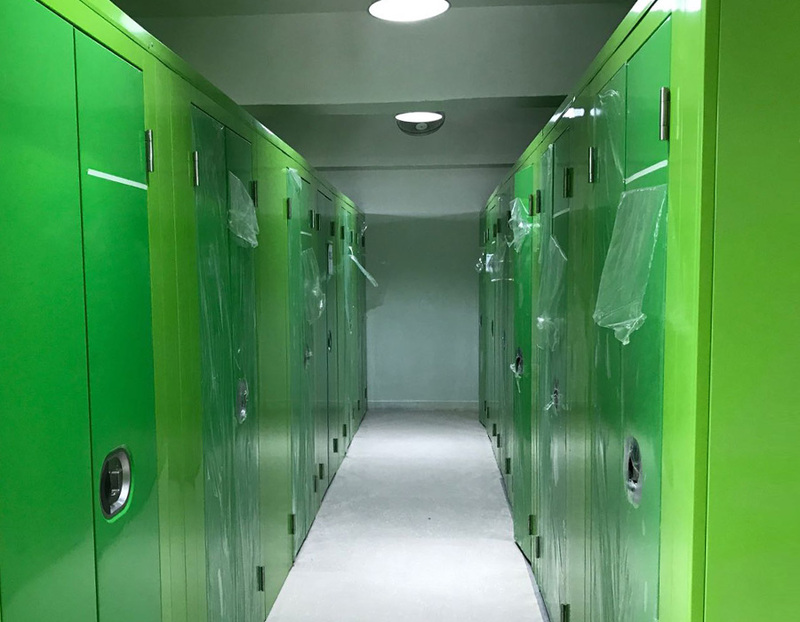 FCX was founded in 2002 , specializes in manufacturing precision sheet metal, involving mini warehouses, mini storage, network cabinets, display products and other metal products . 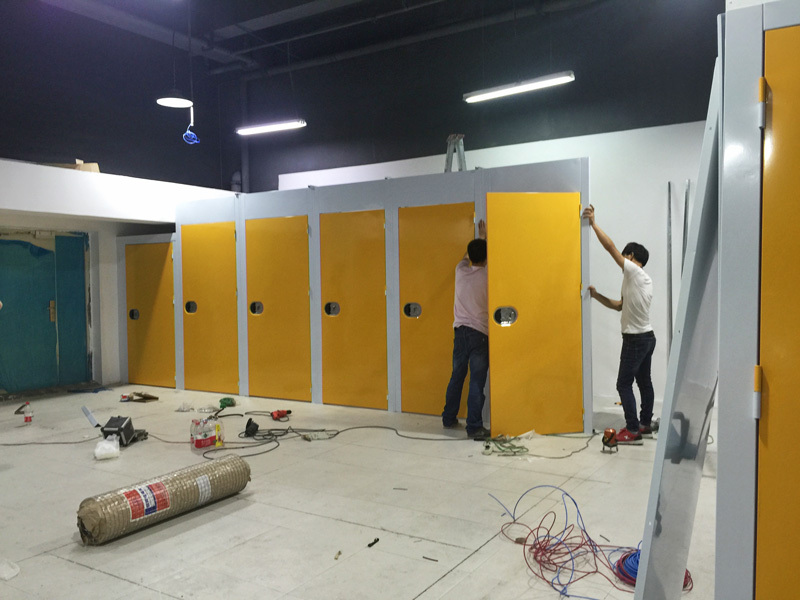 Our company is a professional enterprise in designing, manufacturing , sales and after-sale service, which is one of the largest precision sheet metal production factory in China. 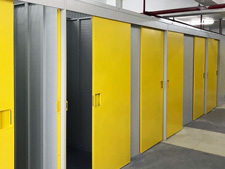 The one-stop service from FCX helps me to reduce time and cost on handling the storage facility project. 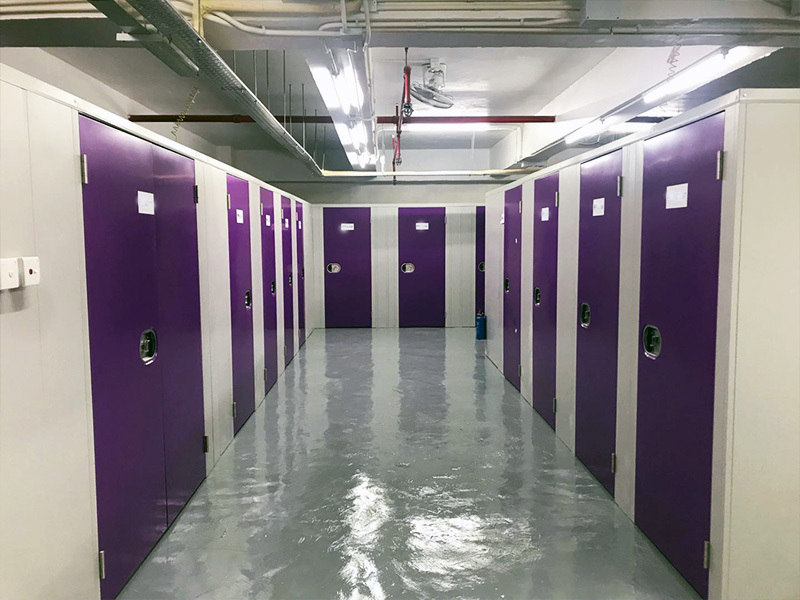 FCX is a Supplier Member of Self Storage Association Asia (SSAA) and a member of the China Association of Warehouses and Storage. We have in-depth knowledge about industry standards and get hold of the latest industry information, providing best in class service which meets international benchmarks. FCX specializes in manufacturing precision sheet metal , involving mini warehouses , mini storage , network cabinets , display products and other metal products . Our company is a professional enterprise in designing,manufacturing , sales and after-sale service , which is one of the largest precision sheet metal production factory in China. FCX has more than 180 professional and high quality staffs and owns 50,000 square meters plant. FCX achieved annual production of 20,000 sets of mini-warehouses in 2012. 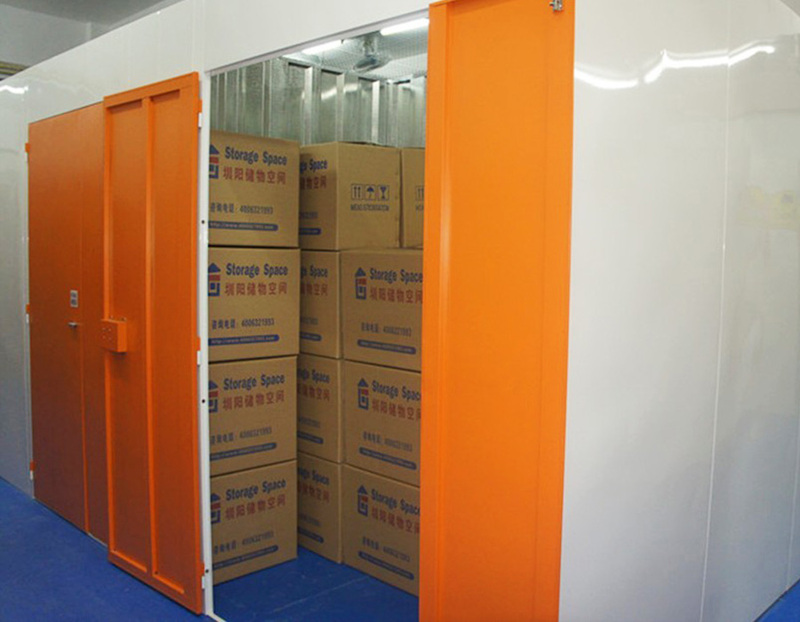 Produced by rolling mini storage is the State Intellectual Property Office of certified products. 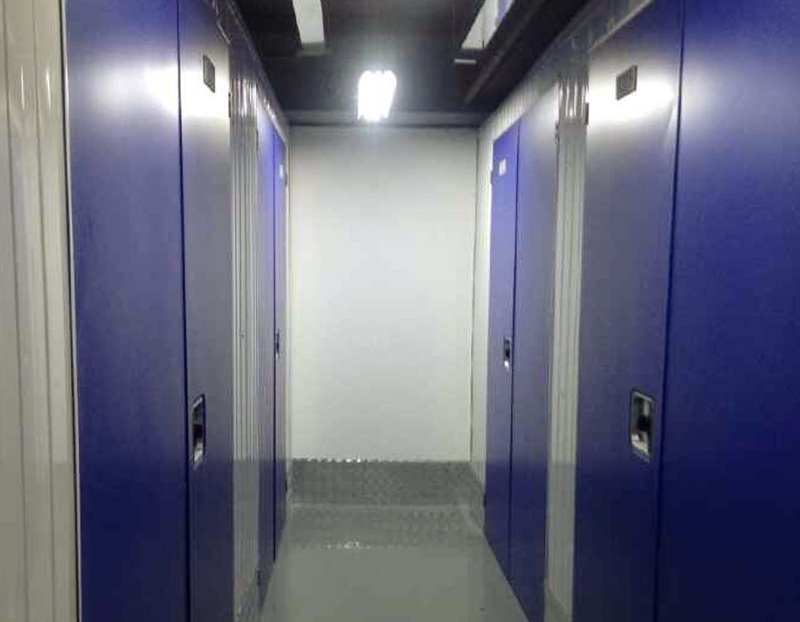 Also the first proprietary mini storage manufacturer with independent intellectual property rights in China. FCX will continue to implement the “specialization, industrialization,globalization” development strategy and adhering to the “precision sheet metal, professional manufacturing”innovative ideas, strengthen independent innovation,and actively promote structural adjustment, accelerate the transformation of development, enhance global competitiveness. If you have any questions, please feel free to contact us with the information below, or by filling on the contact form.